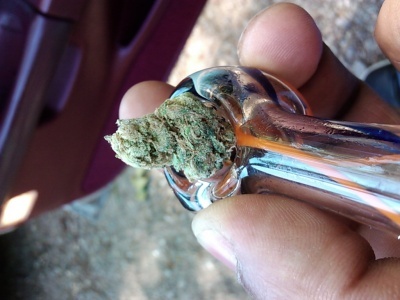 Looks: The buds are a mild green with orange trichs woven in. 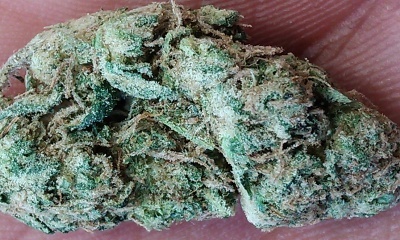 Very frosty buds. Smell: Smells like sour citrus and pine. The citrus aroma is more overpowering though. Smells great to me. Taste: This bud tastes excellent. Sour citrus mixed with pine. The citrus taste is stronger though. Much preferred in my vape. Effects: Very relaxing. Nice balance between head and body. Just don’t smoke too much or its over for doing anything.